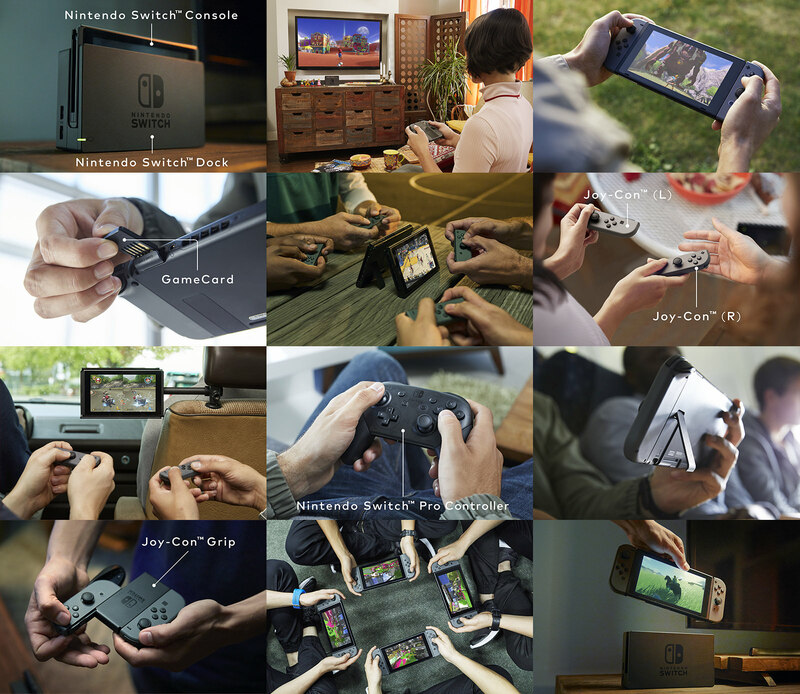 So if you want to play multiplayer, you have to use those 2 little controllers? I doubt it, that's just an option. You could probably connect lots of those full size controllers. I bought a Wii U and barely use it. This is step up, but honestly how the hell could I justify that? It's not as gimmicky as I thought it would be, but I'm still not going to bring my console to the park. I don't really understand the lifestyle aspect to this trailer. I'm going to guess that wireless controllers can be bluetoothed in fairly easily. The couch co-op play is something that modern systems have but don't really highlight in their arsenal of games. I'm hoping Nintendo is going to change that. Will also guess that the Virtual Console will continue to exist and bring forward all of your Wii purchases as well. Well they can't exactly show a fat bearded guy in his basement playing alone for 3 minutes. More adult-oriented. Love the mobility of the system, seems to run off Bluetooth or something as well vs. having all kinds of cords. The question will be how deep in software, including open source, the system will be allowed to platform. Controllers look a wii (see what I did there) bit small though... then again, the old school Nintendo controllers were tiny and I put wayyyy too many hours into that. Still kind believe my controllers didn't turn into plasma with as much button-mashing as I did. Don't disappoint us, Nintendo. Hopefully this lives up to the hype. Going to guess this is the retail package. The Pro controller will be an add-on. with a bit of the tech. I thought this was a movie. Trailer showed some footage of a new Mario! Could you imagine Mario and Zelda both for its release?? 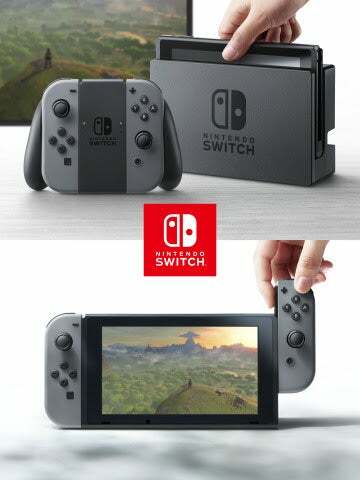 I like that Nintendo is unifying their handheld and home console. The 3DS is a damn gold mine of classic titles - and if we get to see those type of projects on this device (and I imagine we will), this will be fantastic. I'm really quite excited for this. I think that part is really targeted towards a Japanese audience. That said, if they pull off a Pokemon Go-esque killer app for this thing, you could end up with people carrying it around. And Splat2n. Nintendo would be wise to have all three as launch titles. You mean the game no one plays anymore? It looks interesting but the pro controller will be the deciding factor for me. It'd be awesome if a bunch of the seemingly great Vita games came over. Is it not a touch screen? If they didn't mention it as a touch screen, and more importantly SHOW someone using it as a touch screen, you can bet it's not going to be one.